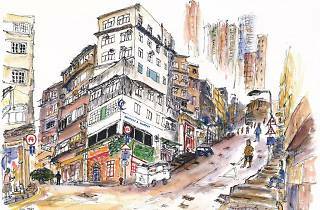 Paintings, drawings and artistic fashion accessories by three Sai Ying Pun rising stars are on display for a month at The Desk. Putting a spotlight on three rising star artists in Hong Kong — Céline Chou, Mila Morton and Victor Law, this month-long exhibition showcases the exciting new works by these three creatives. 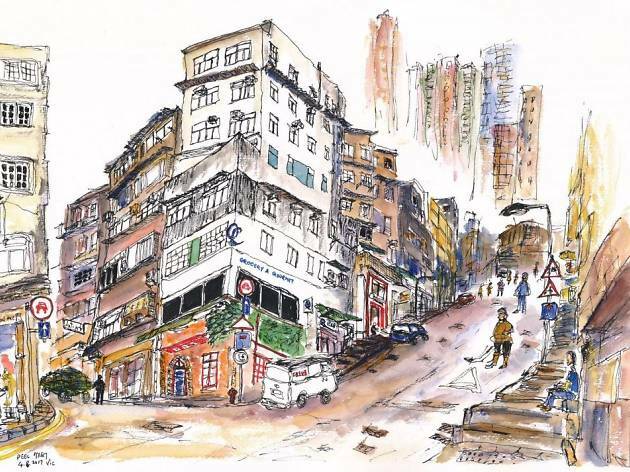 From abstract expressionist art to artistic fashion accessories — think artsy scarves — to sketches of old Sai Ying Pun and Kennedy Town buildings, celebrate the beauty of Sai Ying Pun and enjoy the works of our amazing local talents.